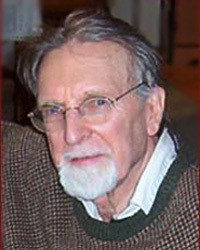 Robert Donahue has degrees from the University of Wisconsin, the University of Illinois and Cornell University. He studied composition with Cecil Burleigh, Benjamin Johnson, Hunter Johnson, Robert Palmer and Pulitzer prize-winning composer Karel Husa. He has written music in almost all genres, but the number of his piano works are about triple of all other genres.